Readers ask me all the time what order they should read my books in. To make it easier for you, and me, I created these graphics below. 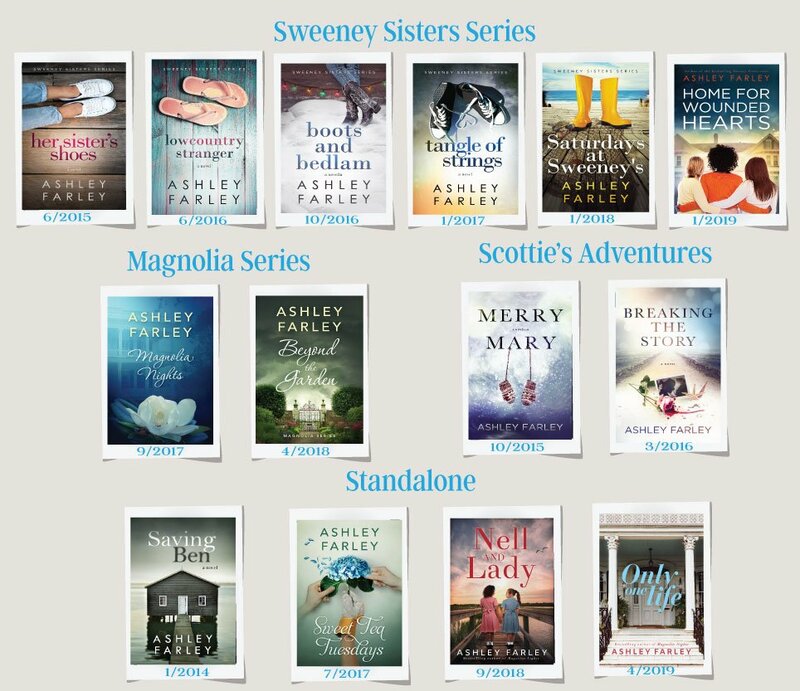 The above is a list of all my books, organized by series with the publication date printed on the bottom of each book. The graphics below show all the books and short stories related to the series. 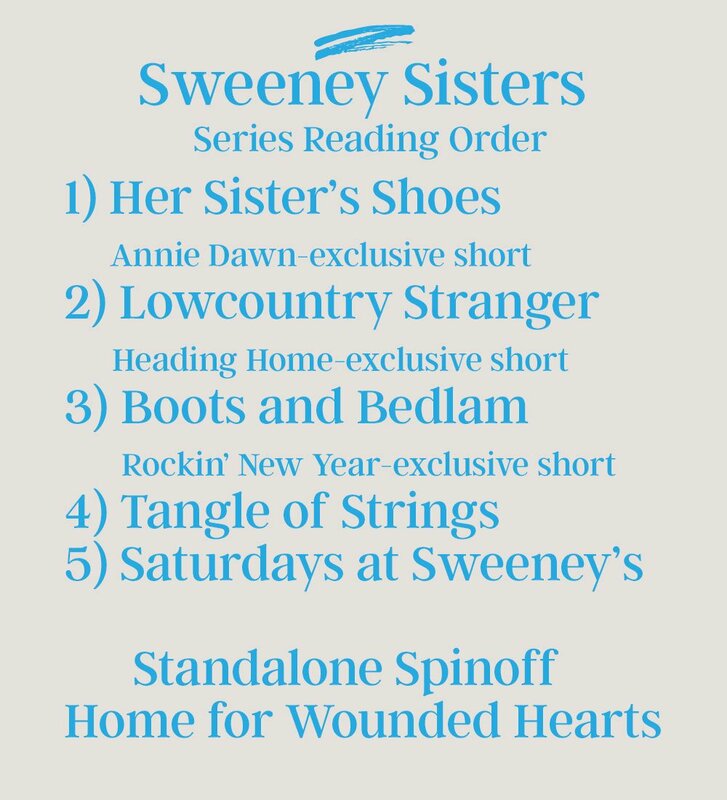 Annie Dawn, Heading Home, and Rockin’ New Year are exclusive short stories written for my newsletter subscribers. (You can get your copies by signing up HERE.) And Home for Wounded Hearts which is a standalone spinoff from the series.